The Haifa Museum of Art, one of Israel's three leading art museums, is dedicated to exploring the pulsating arena of local and international contemporary art. As an active cultural institution, the Museum critically examines and responds to contemporary cultural developments and processes as they are reflected in diverse forms of art today. 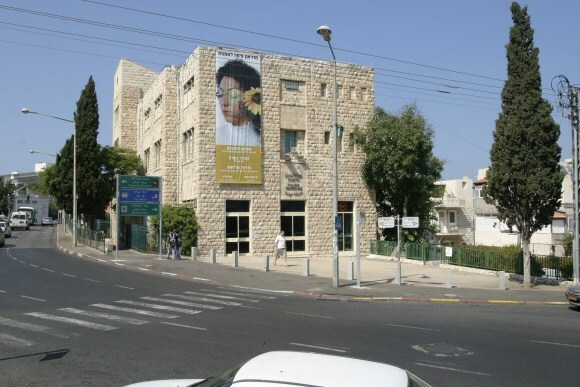 The Haifa Museum of Art was founded in 1951, and was inaugurated with an exhibition in homage to Marc Chagall. Since 1977, it has been operating at its current location - a unique stone building designated for preservation, which was built during the 1930s as a high school. 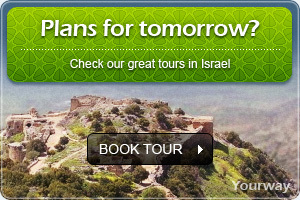 The building's historical importance derives from its topographic location on the southern border of Wadi Nisnas. Situated at the intersection of the city's diverse communities, the Museum is surrounded by Jewish, Muslim and Christian neighborhoods; it has thus come to function as an intercultural bridge, which reflects the city's unique urban and social texture. 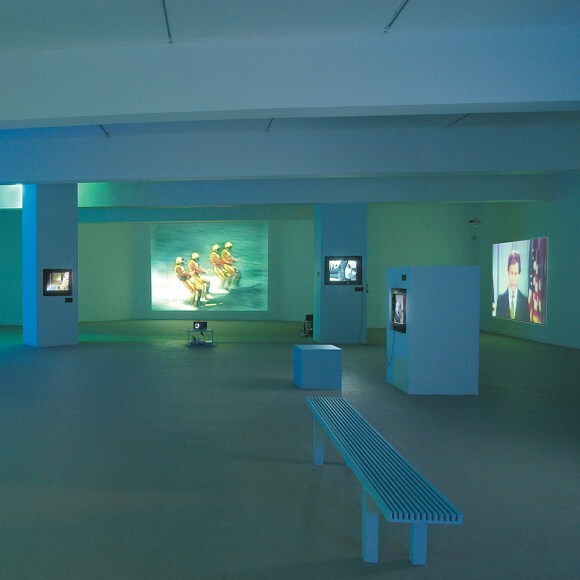 The Museum contains ten well-lit, spacious exhibition galleries of various dimensions (totaling approximately 1,300 square meters of exhibition space), which allow for the display of contemporary art works created in different mediums and involving the use of cutting-edge techniques. Following the appointment of Tami Katz-Freiman as Chief Curator in September 2005, the Museum's mission has come to focus on representing multiple aspects of contemporary culture in the global age. The shows exhibited over the past two years and those scheduled for the near future are all centered upon related cultural themes, ideas and trends. The Museum's yearly exhibition schedule revolves around three exhibition clusters, each of which remains on display for approximately four months. 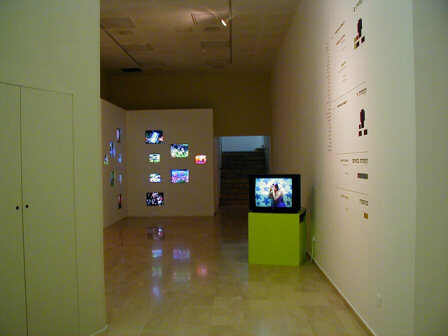 Each cluster consists of a central, thematic exhibition and of two smaller, related exhibitions organized within two different frameworks: Emergency Exit - New Media Center, which is curated by Ilana Tenenbaum and focuses on historical research concerning Israeli and international video art; and Adrenalin - Emerging Israeli Artists in Memory of Shifra Turecki, which is curated by Tal Yahas and focuses on the museal exposure of young artists. The New Media Center, which was founded in 2004 by Ilana Tenenbaum, is deeply committed to presenting developments in technology-based art, and to examining their sociocultural aspects. The New Media Center's exhibition series addresses a range of heterogeneous trends in contemporary video art and digital media. The Museum's collection, which is considered to be one of the finest art collections in Israel, includes over 7,000 works (paintings, drawings, sculptures, photographs and prints) from various periods in Israeli art. Major Israeli artists in the Museum collection include Menachem Shemi, Yechiel Kreise, Michael Gross, Moshe Kupferman and Pinhas Cohen Gan. The Museum's international collection includes works by artists such as Max Lieberman, Diego Rivera, Mark Chagall and Hana Orloff. A changing selection of works from the permanent collection is exhibited in the context of the exhibition series Personal Choices. This series, which is occasionally integrated into the Museum's exhibition schedule, is curated by a range of prominent Israeli cultural figures - who are invited to select works of their choosing and to write an essay about their choices. The Museum's Curatorial Department works alongside the Education Department, which runs an interactive children's wing dedicated to transforming the Museum visit into a multi-sensory experience. The Events Department organizes and produces lectures, conferences, symposiums, performances and concerts open to the general public, some of which are related to changing Museum exhibitions.